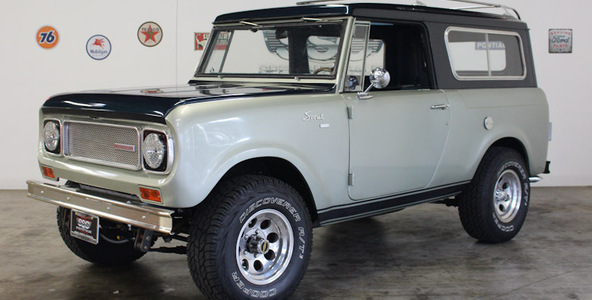 Awesome 1970 International Harvester Scout 800A Aristocrat. 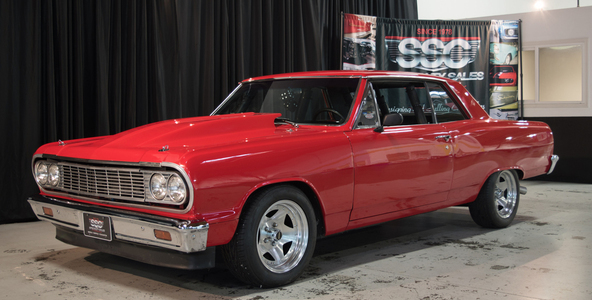 304 V-8, four speed manual, extensively restored with several upgrades- must see! Pmt Estimate: $580 / mo. 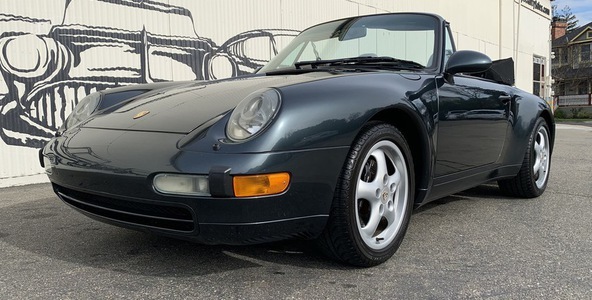 1995 Porsche 911 Carrera Cabriolet in beautiful Aventurine green. 3.6L six cylinder, six-speed manual trans, almost 100% original and unblemished! Must see! Pmt Estimate: $410 / mo. 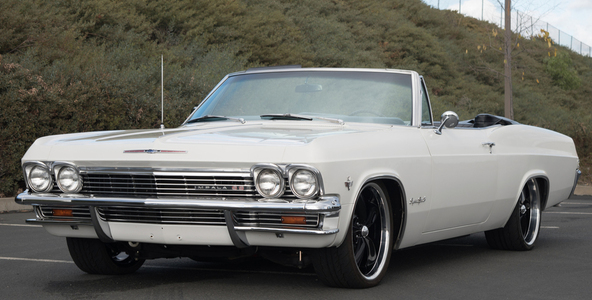 Two owner 1964 Chevrolet Chevelle Malibu Hardtop. 355 V-8, four speed manual, restored in recent years and great shape! 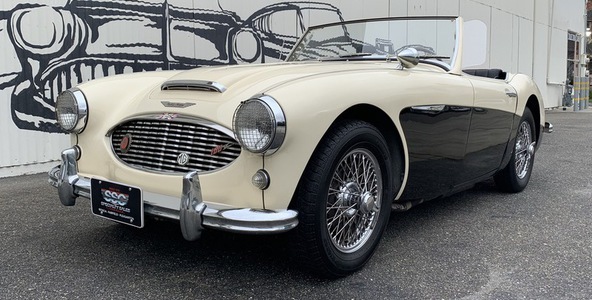 '58 Austin Healey 100-6 Roadster. 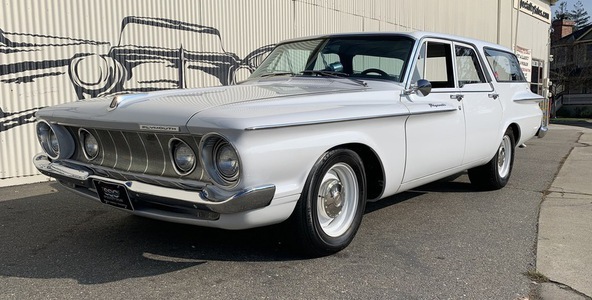 2,639 CC inline-6 motor with dual SU carburetors, 4-speed manual, black vinyl top, leather front seats, chrome wire knock-off wheels, overall good quality re-spray, overall good glass and chrome with minor scratches and chips. Overall driver quality, nice car. 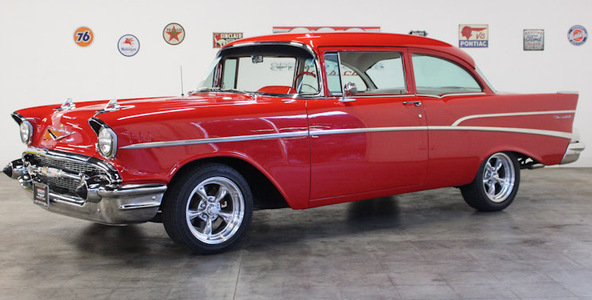 The owner is also giving an original hardtop with the car that may be missing some hardware, and is painted the original red color the car started as. 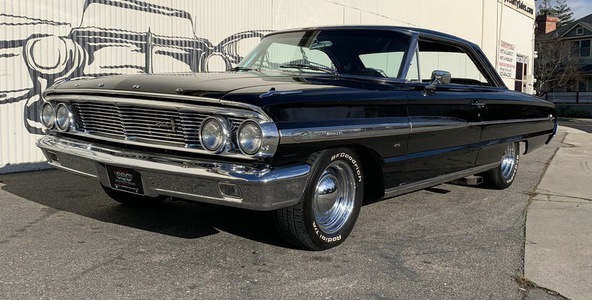 1964 Ford Galaxie 500XL - 390 V8 Engine, automatic transmission, Power Steering , nice interior and exterior. 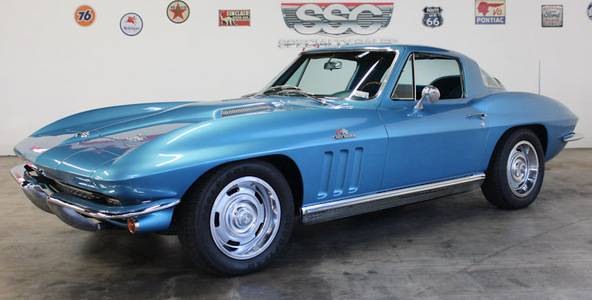 Highly original 1966 Corvette Coupe 427 V8/425 HP. Fully refreshed in 2010 and good condition both inside and out! 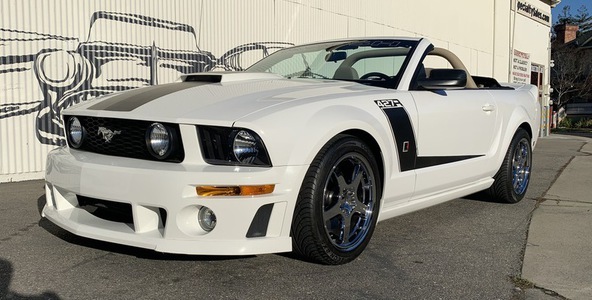 '07 Ford Mustang GT convertible Roush Stage III 427-R. A mere 2,600 miles, virtually new condition. 4.6 liter supercharged V-8 with 427 HP and 391 lb-ft torque. Roush calibrated ECM. 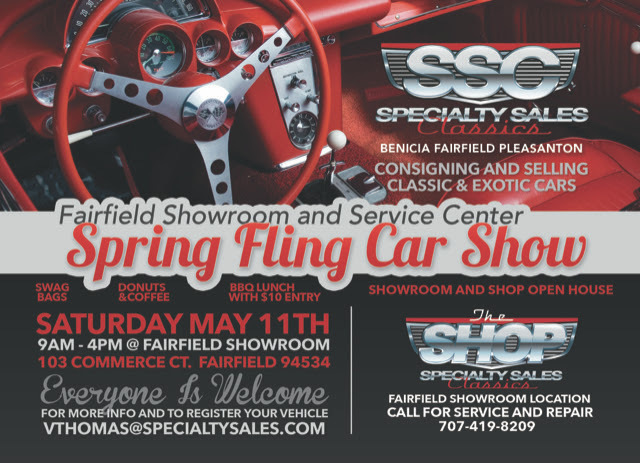 All the performance goodies from Roush including ROUSHcharger, intake manifold, intercooler, air-induction system, aerobody kit, (front fascia, chin spoiler, hood scoop and rear wing. Roush 18-inch chrome wheels, Roush billet aluminum short-throw shifter and pedals, Roush suspension system including struts, shocks, springs, front and rear sway bars. Only 1 of 2 made with tan interior. Really a stunning car for a collector.